Michael Smith survives the Vietnam war only to find himself angry and adrift in a United States at war with itself. Though he cannot forget the pornographic atrocities he witnessed abroad, it is the pervasive brutality of civilian life that threatens to destroy him until he lands in a tormented yet life-saving relationship. First published in 1987 and now available to a new generation of readers, this disturbing novel foreshadows twenty-first-century headlines that feature assault rifles and mass murders. 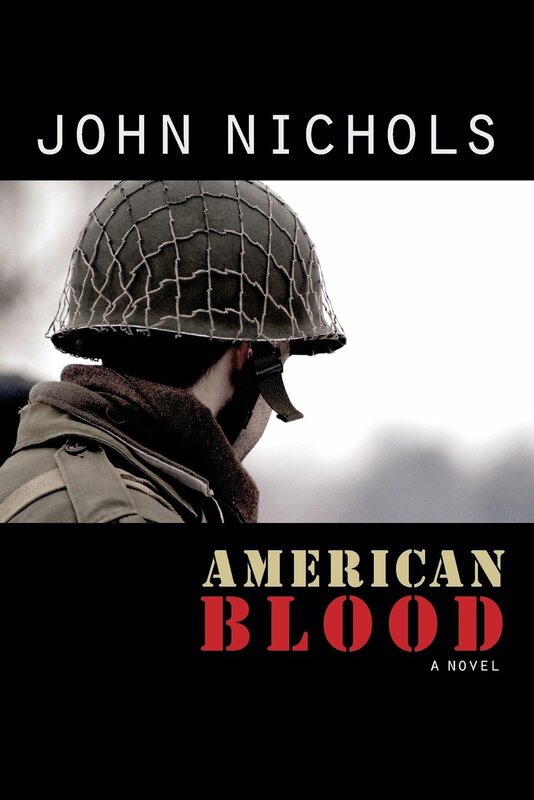 American Blood is a timely and fiercely moral statement on violence and loss. John Nichols is the author of The Milagro Beanfield War and On Top of Spoon Mountain (UNM Press).